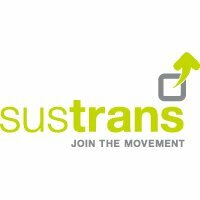 Definitive map and guide to traffic free and traffic-lite cycle friendly roads and cyclepaths around John O'Groats & the North. Subtitled: Including The North Sea Cycle Route and 2 individual day rides. This is in the series of pocket sized, folded maps to the National Cycle Network which include clearly mapped on-road and traffic-free paths, easy to read contours and detailed town insets.